With smartphones on the rise for the past few years, there is no question that most users have become familiar with the processes in which they operate. This isn’t speaking directly about the internals, processors or even the battery life, but more about the overall standard that has been put in place by the independent, and corporate creators. With the introduction of the App Store and Google Play Store, we have seen varied prices that are almost forced upon the average consumer to have the full premium experience. This is seen in apps such as drawing apps on the iPad Pro, with no included app out of the box you are forced to make a purchase to have a complete product. This is the standard we are used to on mobile devices, but with the unveiling of the latest Mercedes Benz 2019 models, you may not be receiving the full products. Reliability and Service from a Name You Can Trust! 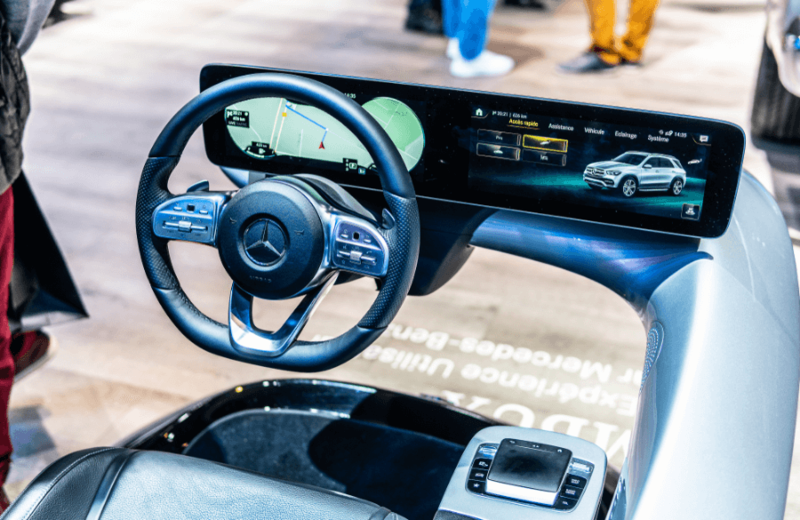 With the unveiling of the new products in the Mercedes Benz line up, the announcement has been made that Mercedes-Benz will be joining BMW as another premium car company offering digital upgrades in your vehicle. Upgrades will be available to purchase via the Mercedes app store that will be integrated into the vehicle and available for access at any time through the use of the mobile app associated with the vehicle or the onboard head unit. The first three of these downloads that will be offered is the inclusion of onboard navigation, digital radio and smartphone integration with Car Play. This is thanks to the unveiling of Mercedes’ new MBUX system, which will be included in A-class models in 2019 and 2020 vehicles. There are reports that the 2019 A-Class has built-in smartphone integration included, while there are other models considered a lower tier that require the purchase of a multimedia package to take advantage of the full offerings of the cars digital system. The last reported cost of this package was $2,300, which is purchased as an add-on to the vehicle itself. With all the different offerings of additional packages, one of the most sought after would be the inclusion of onboard navigation, especially if your vehicle is outfitted with the MBUX information system that is more or less designed around navigation. Though there is no official release for the digital price as of yet, ordering from a dealer with the added Multimedia Package (which differs from the one above) will net you an additional $1,150 and includes the augmented reality and traffic sign assist. Both seem like extras as opposed to integral components to driving in 2019. With all of the added expenses, you may be wondering who would even consider purchasing these add-ons, especially if they just purchased a luxury vehicle that sits in the same cost range as a Tesla Model 3. BMW was the first to impose the added pay-as-you-go features with the option to pay for the Apple Car Play add-on as an $80 annual subscription fee with a year trial included. This has many wondering about the state of the auto industry when it comes to including features in a vehicle. With two heavy hitters switching to a premium model for features typically standard in a vehicle, there are concerns that more affordable manufactures will follow suit. If there is a promising turn around in profit, this could essentially start a wave of Downloadable Content for vehicles from all manufacturers, forcing customers to base purchasing habits by the included price as well as an annual subscription fee. There is a ton of hypotheticals being thrown around during the course of a majority of articles created about this topic. This is mainly in part due to the new offerings of the vehicles have not been put into place as of yet, since there is no vehicle released. However, the standard being set is still more or less of a toxic mindset – demanding your customers pay a premium to access features already created and included in the vehicle but placed behind a paywall. We have seen this in numerous areas of the market including the incorporation of DLC’s in video games which has become such a widespread issue that it could make or break a company if not incorporated correctly. For example – forcing users to pay an additional $50 – $60 annually to play games online, a service that was previously free – can break a company. Another large company to follow a subscription-based model would be Adobe, who at one point offered an a la carte service to purchase individual software. This model was ditched in favor of the subscription service, which boasted an outrageous monthly price even if you don’t use all of the software in the form of the Adobe Cloud model. As of now its all up in the air, but this isn’t the first or last time we will hear of these services being offered. The only thing we can possibly do is wait and see and get ready for whatever outcome becomes reality. 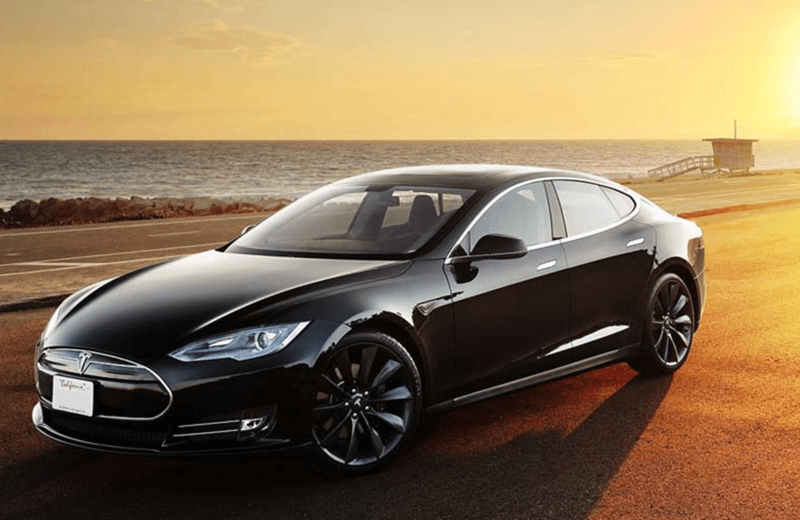 Tesla Careers are Spiking – Find Out Why!